Nominations have opened for the 2018 Australian Cotton Industry Awards, which recognise excellence and high achievement throughout the supply chain. 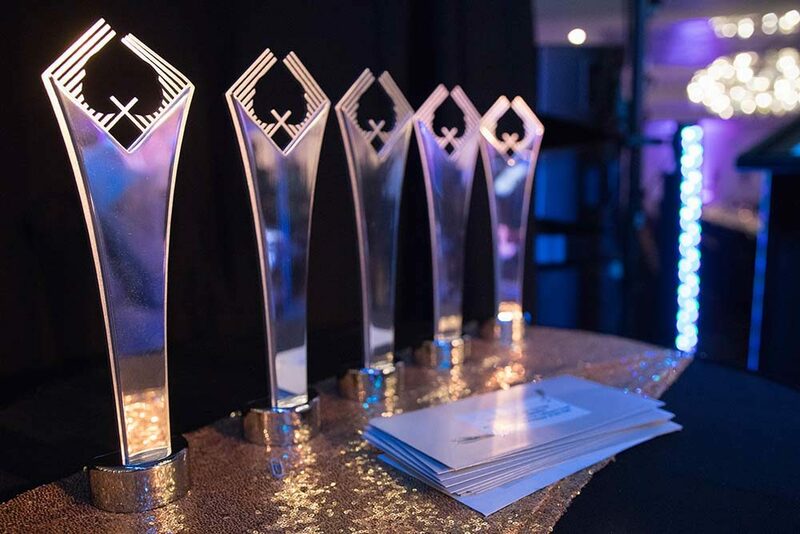 The organisation’s CEO, Adam Kay, says the Awards acknowledge the hard work of everyone in the industry, from growers and ginners to product suppliers, consultants, agronomists, researchers and others. Nominations are open to both individuals and teams. Anyone in the industry can nominate themselves or others through the online nomination form at www.australiancottonawards.com Entries for the 2018 Australian Cotton Industry Awards close at 5pm on 30 March 2018. Awards recipients will be announced at a gala dinner on Thursday 9 August, to be held in conjunction with the 2018 Australian Cotton Conference at the Gold Coast Convention and Exhibition Centre (7-9 August).